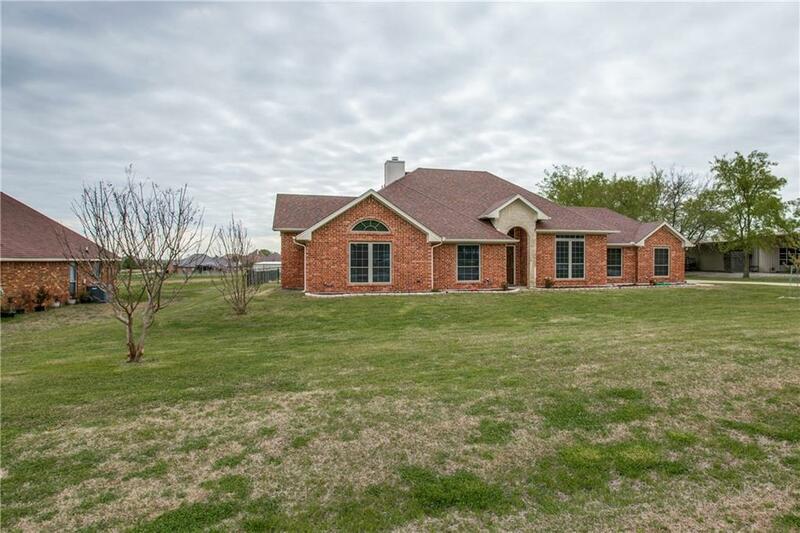 Must see single story on nearly 1.5 acres within Forney ISD. Well maintained and has much to offer. Open floor plan has a great flow. Rooms are a great size for a growing family. 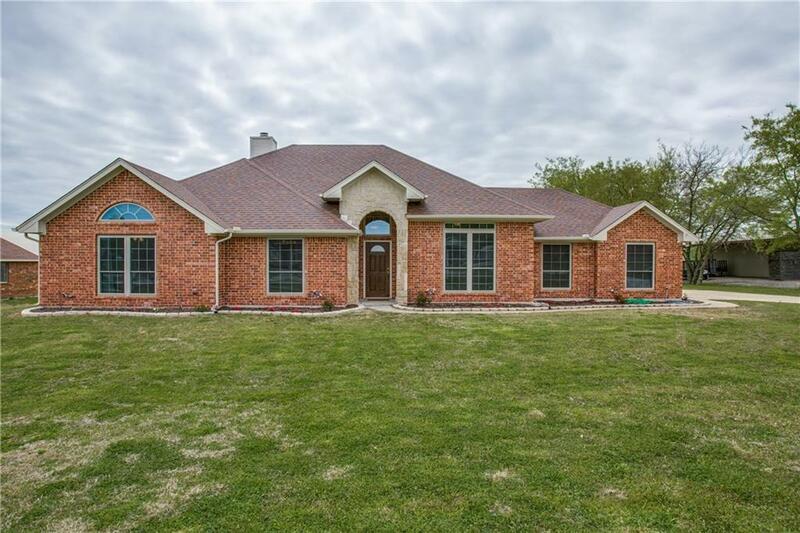 The master suite is private and offers a large master closet.The HVAC system have been recently replaced, new stainless appliances, hot water heater installed in 2018, aerobic septic system has been updated within the past year. Huge shop in the back with extra covered parking to the side. There is a second storage unit within the fenced backyard. Large patio outback perfect for entertaining. Large side driveway for plenty of guest to park. 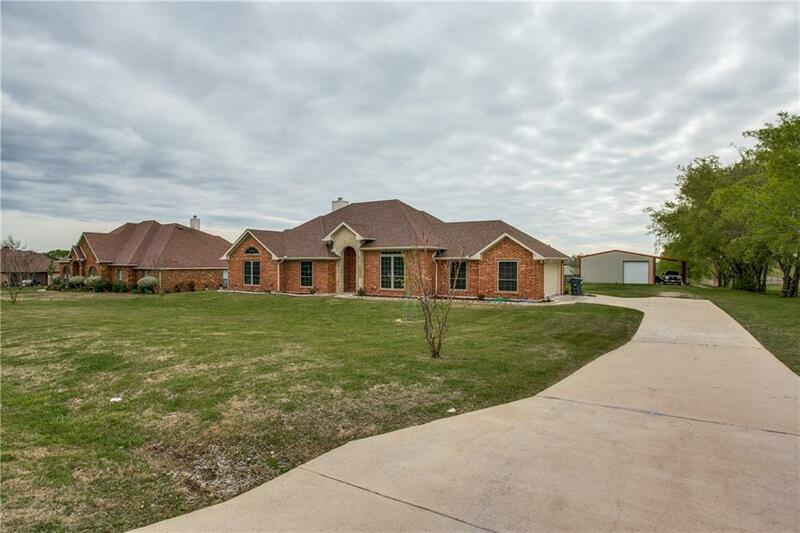 This is a must see Home that offers both interior and exterior amenities. Dont miss out. 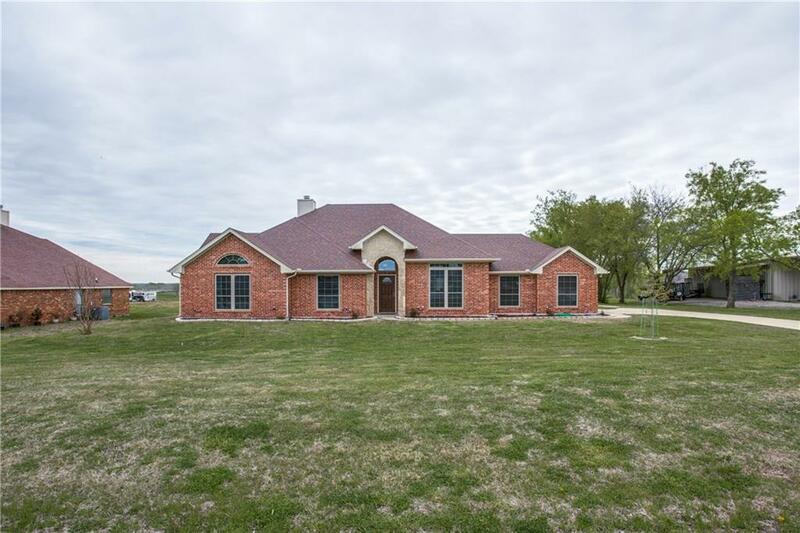 Offered by Darrell Toler of Keller Williams Central.